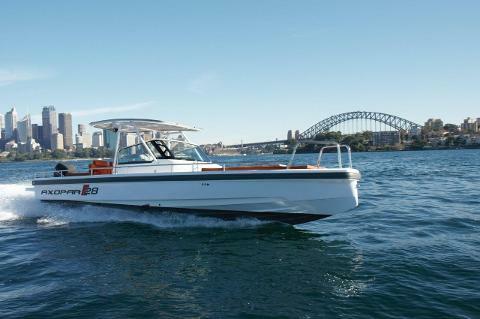 Without a doubt the most spectacular day/night to be on the water and see Sydney Harbour in all its splendour - especially aboard our sleek and stylish VIP European Sports Cruiser. 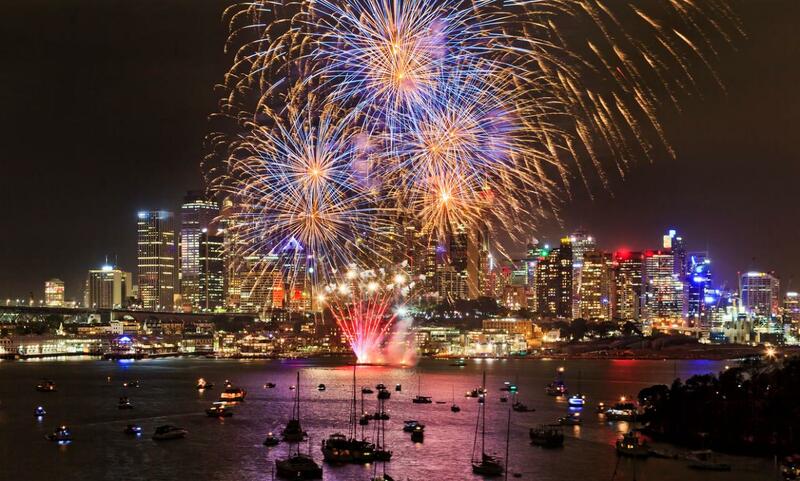 We'll start at 6pm, cruising the harbour sites and stopping for a swim or some bay hopping. You can bring your own food or we can arrange it, then we will take up prime positions to watch the 9pm and midnight fireworks. VIP Sports Cruiser - Our 11 metre, open-top cruiser brings a touch of Italian Riviera class to the stunning Sydney Harbour. 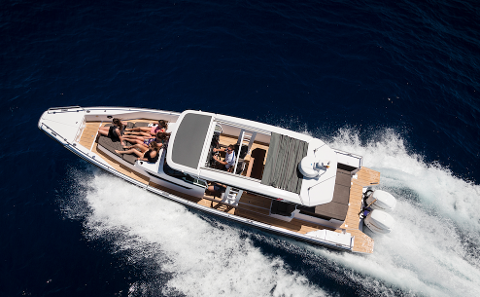 This sleek powerboat comfortably seats 9 (plus a skipper) and is equipped with ample shade covering, downstairs bedroom, kitchenette and toilet facilities, generous food and drink storage and plenty of space for lounging in the sun and moving about the boat. Food and drink: BYO or we’ll provide a delicious dinner as well as water and soft drinks. You’re welcome to bring your own alcohol aboard and store it in the boat’s ample fridge.